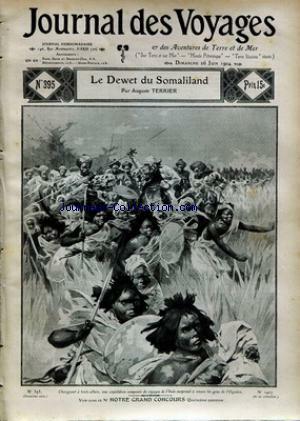 LE DEWET DU SOMALILAND PAR TERRIER – DEBANS – BOUSSENARD – DE CORVEY – MAYNE-REID ET F. WHITTAKER – THIERRY – ROBIDA – LEBLANC – D’ESTREE – VALLIER – DILLAYE. Partager la publication "JOURNAL DES VOYAGES no:395 26/06/1904"
ASSASSINAT DE M. CHARLES HUDER – CASTELLI – DESCHAMPS. 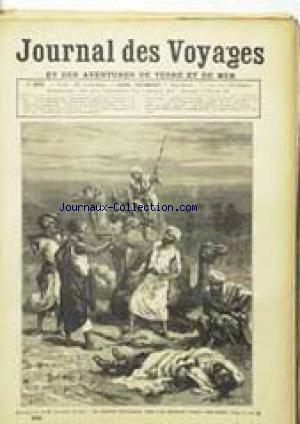 Partager la publication "JOURNAL DES VOYAGES no:395 01/02/1885"